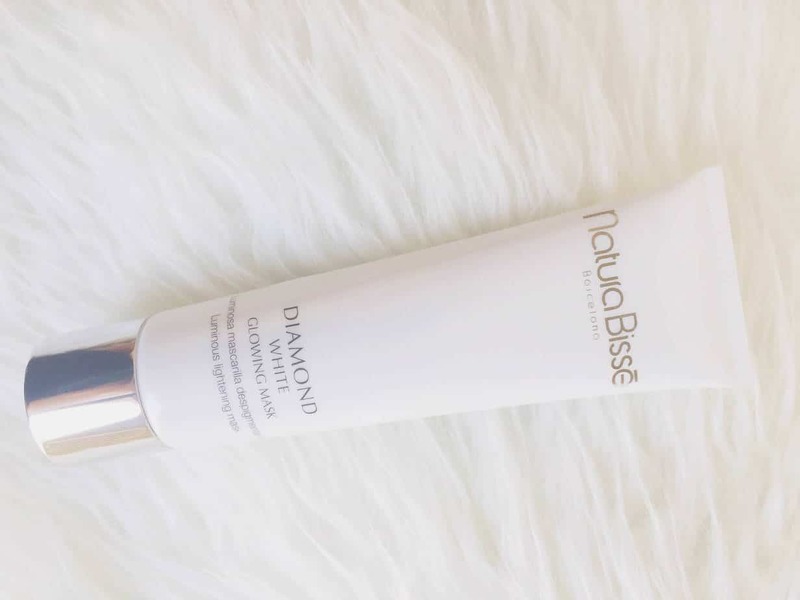 My favorite mask that I’ve come across recently is Nature Bisse Diamond White Mask. I love the formulation on this product, it contains ellagic acid, a very powerful antioxidant and depigmenting ingredient. It’s so calming and soothing, I often sleep for a while with it still on and my skin, and it makes my skin feels soft and radiant after each application. This is a brand new product line by Nature Bisse ( launched February 2015). It has a white creamy texture and absorbs to your skin almost immediately. This product offers intense hydrating and lightening. There is a the cooling sensation during application, which I really like. I think this product is suitable for just about any skin type, even for those with sensitive skin. It’s slightly pricey but a little goes along way. I’ve been using it about twice a week for 4 months and still have plenty left. One last thing on this product is that it has luxury packaging! Made with love and a great gift to someone else or yourself, as it can really make you feel beautiful and radiant. Thanks to Natura Bisse for sending this awesome product !